Hot on the heals of the construction of the new North Course, Ft. Gordon retained Schlegel Golf Course Design to update the original eighteen hole, Robert Trent Jones designed course. 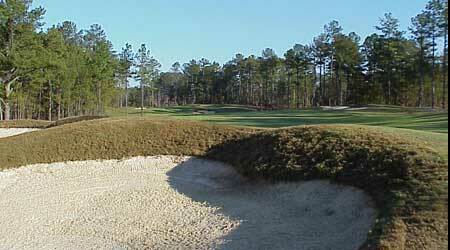 The original course is blessed with beautiful terrain and a nice routing with many holes adjacent to 15 acre Lake Gordon. New tee complexes, bunkers, and green complexes have been built to create a consistent 27-hole facility, with three equivalent nine hole loops.